Prominent & Leading Manufacturer from Rajkot, we offer cable support system and flexible cable tray support system. We are engaged in manufacturing and supplying technologically advanced range of Cable Support System. These products are manufactured employing high-tech machinery and advanced machinery. Also, we offer customized solutions in our product-line as per clients' requirements. 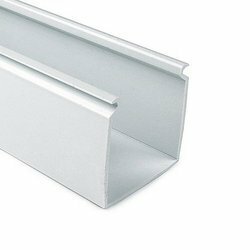 Owing to our rich industrial experience and expertise we are engaged in offering a wide range of Flexible Cable Tray Support System. The entire product range is highly reliable and ensures long lasting service life. 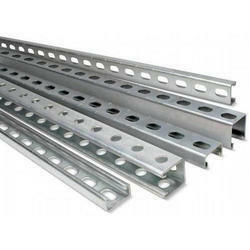 Moreover, there is a high demand for Flexible Cable Tray Support System due to its fine quality and longer durability.